India finished the World Women's Youth Championships tournament with five gold medals. It was gold rush for India at the AIBA World Women's Youth Boxing Championships with the country's pugilists grabbing five top positions to finish overall champions for the first time, on Sunday. Nitu (48kg), Jyoti Gulia (51kg), Sakshi choudhury (54kg), Shashi Chopra (57kg) and Ankushita Boro (64kg) won gold medals for an Indian sweep in the finals, which were halted for 45 minutes by a minor fire mishap in the spectator stands. Of these, Jyoti also qualified for next year's Youth Olympic Games in Argentina courtesy her top finish and the fact that she was born after 1999. Adding to the tally were two bronze medals secured by Neha Yadav (+81kg) and Anupama (81kg), making it India's best ever performance at the marquee age group event. 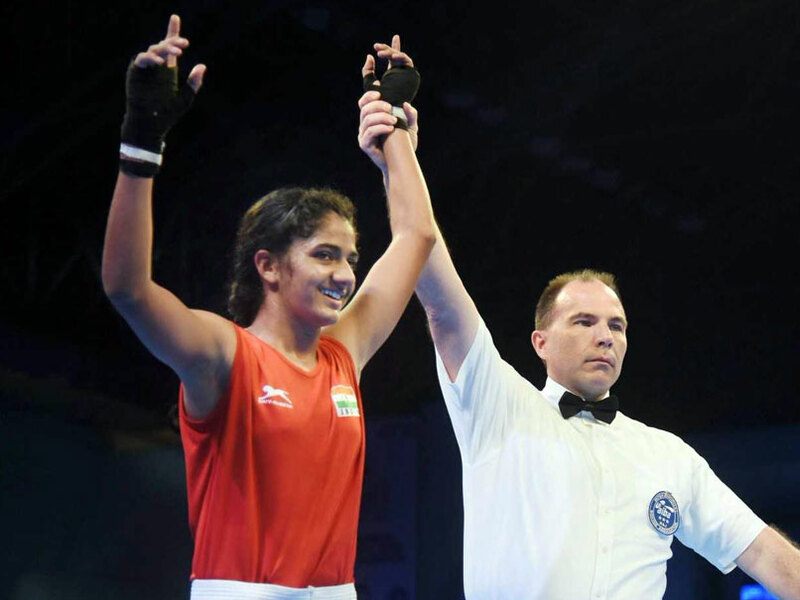 Local girl Ankushita was adjudged the boxer of the tournament. The country had won just one bronze medal at the previous edition of the event and had not won a gold since 2011 when Sarjubala Devi secured the yellow metal. "You are seeing the probable Olympic medallists for India at the Tokyo Olympics here. 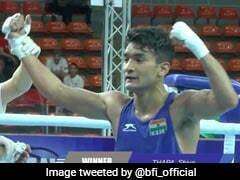 It has been a fantastic performance and Guwahati has been a fabulous host," Boxing Federation of India President Ajay Singh told PTI. He announced a cash prize of Rs two lakh each for all the gold-medallists. Up against Kazakhstan's Zhazira Urakbayeva, Nitu was the first to walk into the ring for India today and she had it rather easy against the Kazakh, whose footwork was all over the place and she struggled to keep her balance. "It was an easier final compared to the semifinals. I did not find it too tough to break through," said Nitu, one of the four Haryana finalists at the event. Jyoti's bout against Russia's Ekaterina Molchanova was fought on an even keel. In a exciting contest, both the boxers matched each other punch for punch and had the packed stadium on its feet with their exchanges. The taller Russian seemed hardly perturbed by the vociferous support that her opponent was getting but the Indian was a shade better in connecting her blows. 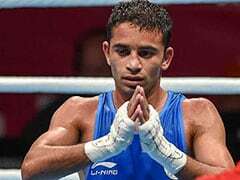 The Indian fetched a unanimous victory, leaving the Russian boxer in tears and her coaches irate. Similar was contest between Sakshi and England's Ivy-Jane Smith. Smith seemed more dominant but could not find favour with the judges, who were 3-2 in awarding the bout the home favourite. Shashi, however, did not face much of a contest from Vietnam's Ngoc Do Hong even though the judges ruled it 3-2 in her favour. 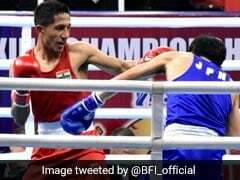 The lanky Indian, recommended into the camp by boxing's national observer and former Commonwealth Games gold-medallist Akhil Kumar, put her height and reach advantage to good use and was decidedly the more aggressive of the two in all the three rounds. "This was the toughest bout of this tournament for me. It took a lot out of me," said the teenager, who was in tears at the end of the contest. The last bout of the day was Ankushita taking on Russia's Ekaterina Dynnk and egged on by a vociferous crowd, the local girl, whp had been laid low by chicken pox before the tournament, pulled through for a 3-2 victory. The championship was held in India for the first time.